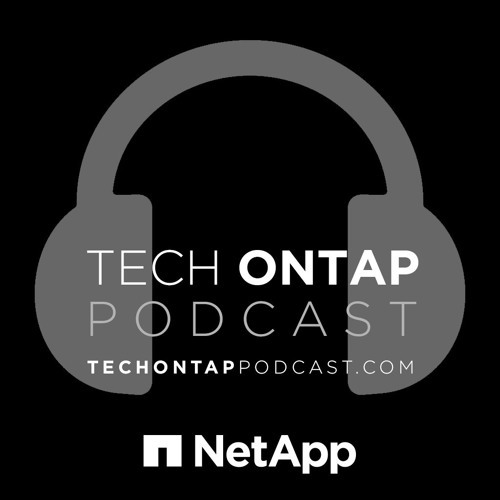 This week we welcome NetApp IT to the show again to discuss data governance and how they’re applying security policies to data inside our own organization. Ensuring that your data is not just protected, but also secure, is an important, but often overlooked, aspect of any deployment. But, Operational Point Objectives (OPO) take things a step further by defining the business impact associated with data. The methodology used helps IT to quickly assess the needs of the infrastructure for backup and recovery by categorizing the data according to its impact. Not only that, but the OPO data significantly improves the recovery plan in the event of a disaster by providing a clearly defined priority for services.